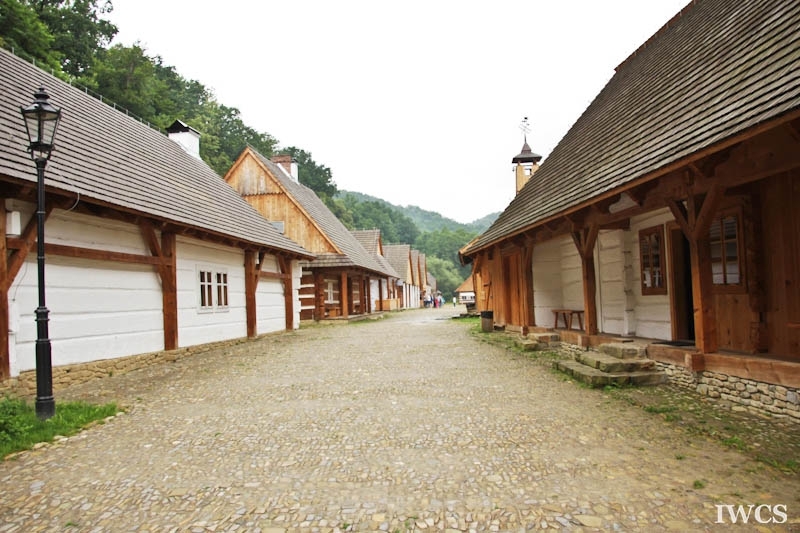 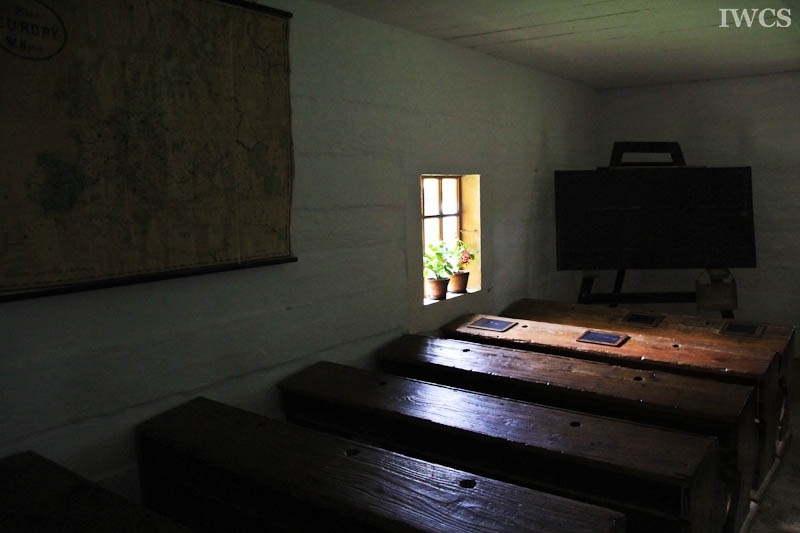 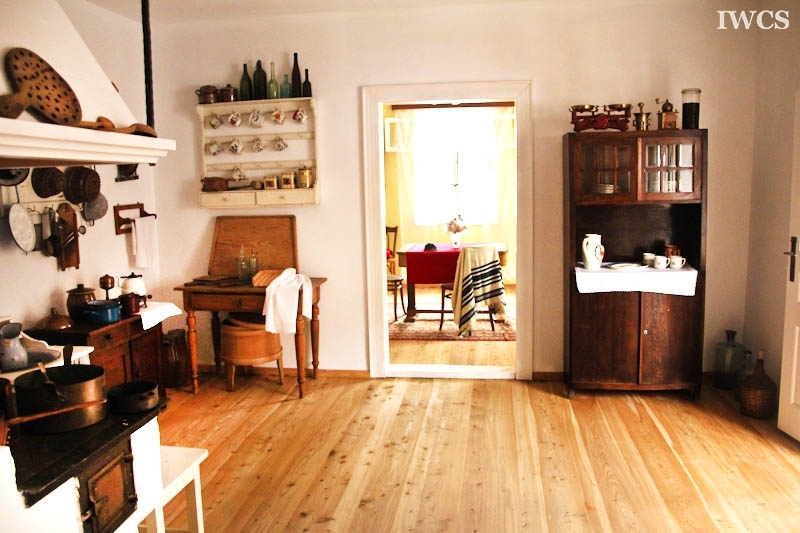 Folk Architecture Museum in Sanok is a young open-air museum aiming at bringing the ethnographic knowledge of different period of time in history to the public, especially school kids. 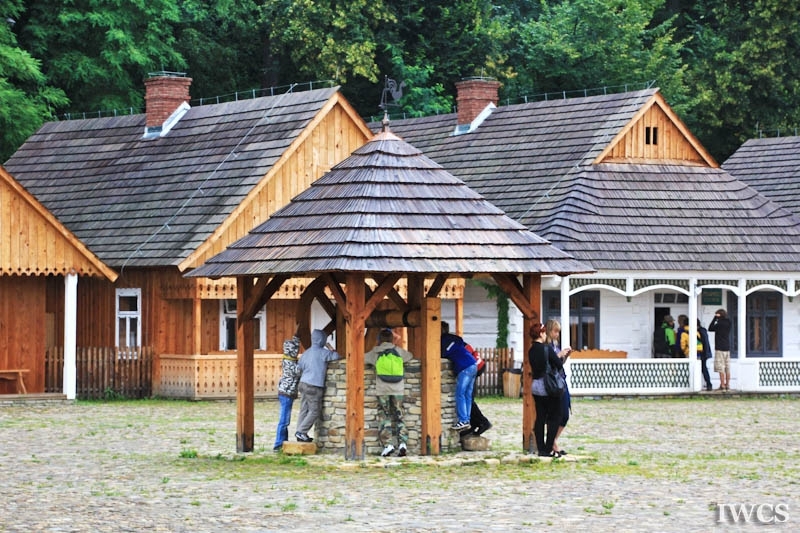 The most particular wooden house of all is the Jews house of 100 years old which was the first house moved into this museum. 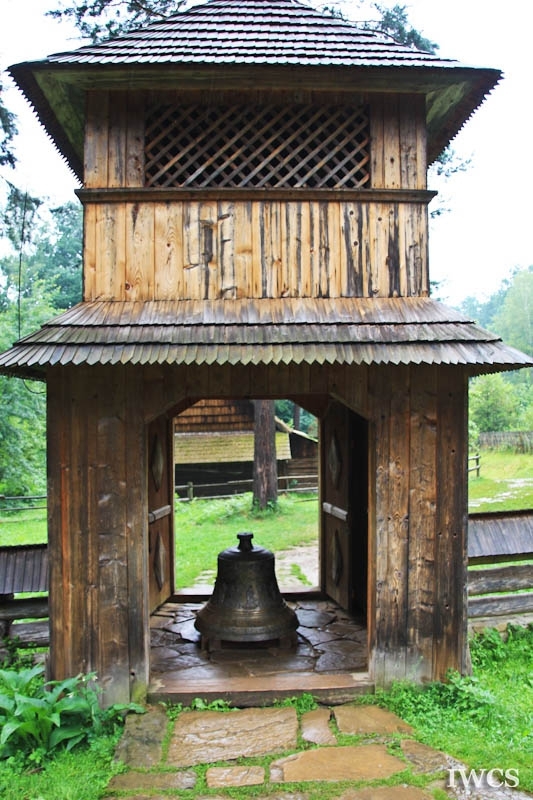 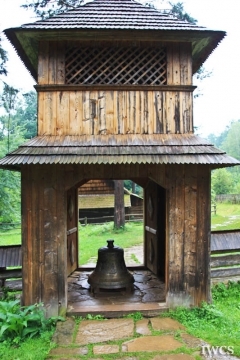 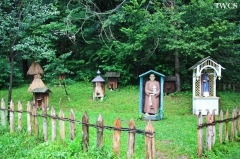 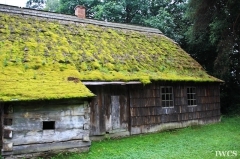 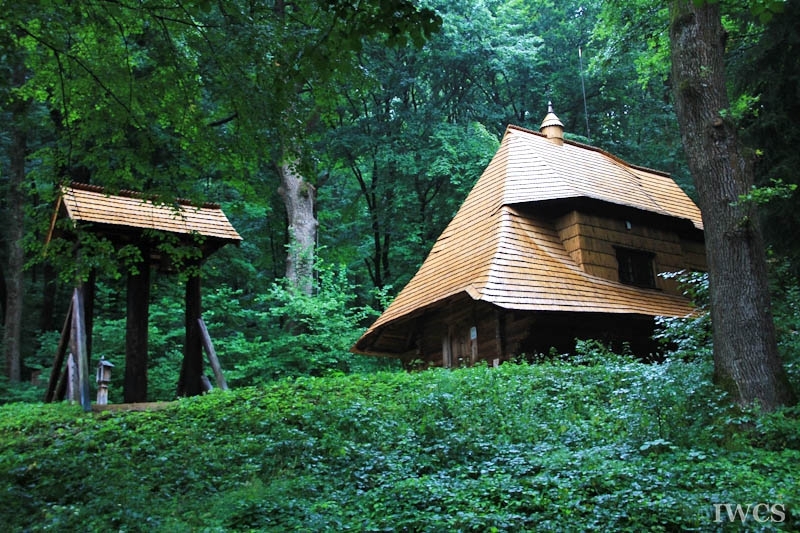 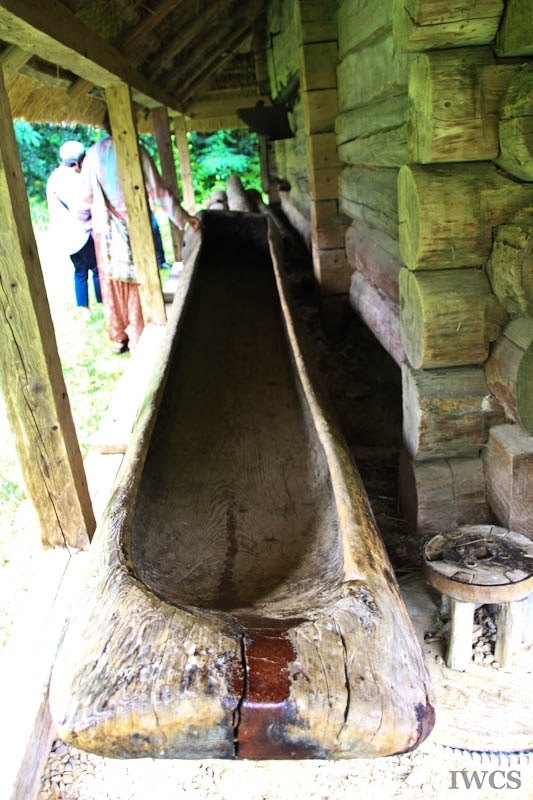 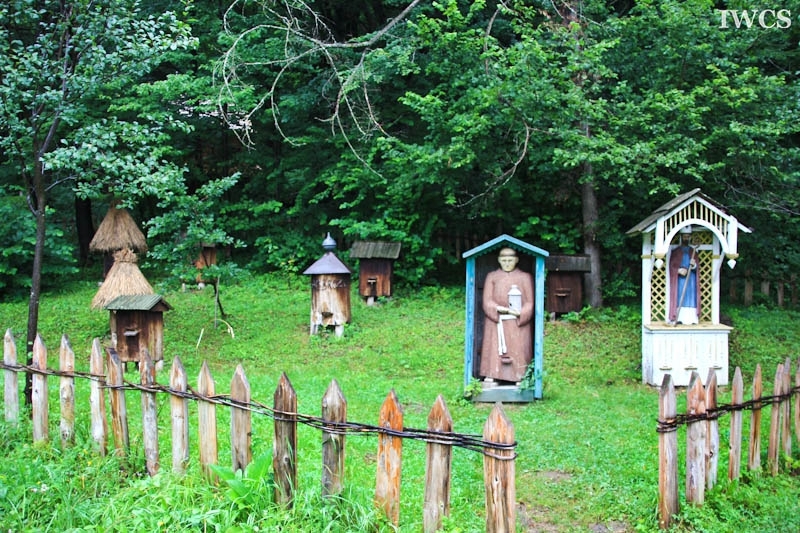 Being the only open-air museum in the most southerly point of Poland, Folk Architecture Museum has gained in popularity among all levels of schools and all age groups. All the wooden houses are relatively new as most of the houses were destroyed during World War II.